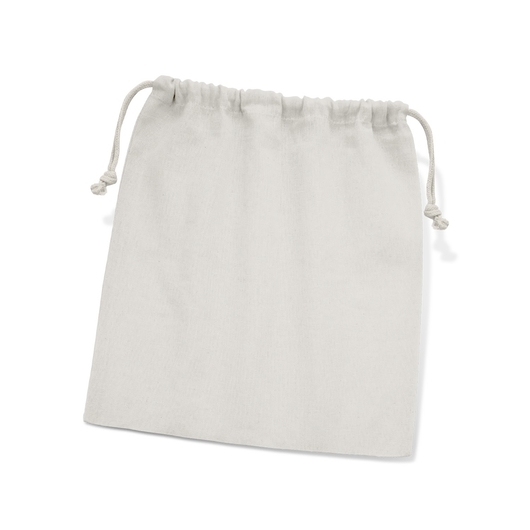 High quality drawstring gift bag that is both Eco-friendly and economical. This medium size drawstring gift bag a refreshing change from the common nylon cinch bag. 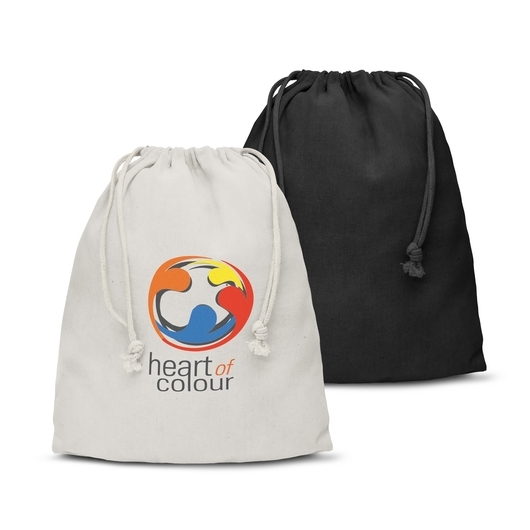 Manufactured from 120gsm cotton material which is a renewable resource making it a perfect item for school, travel, a change of clothes, a pair of shoes, or a towel for the pool or beach.